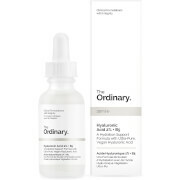 Combat discolouration and blemish-prone skin with the Alpha Arbutin 2% + HA Concentrated Serum from The Ordinary, a brand that utilises effective clinical technologies to create innovative skincare formulas. 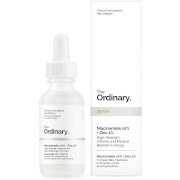 Harnessing the powers of Purified Alpha Arbutin and Hyaluronic Acid, the lightweight, fast-absorbing serum works to minimise the appearance of brown spots and imperfections, whilst inhibiting melanin formation to reduce the look of hyperpigmentation. Complete with a pipette for mess-free application. 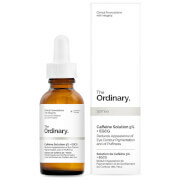 Apply a few drops to face in the morning and evening as part of your skincare regimen. Use sun protection in the morning. This is my favorite one in this series. The skin is moistened the next day on the face, and the complexion is much better. Compared with whitening, I prefer the condition of moistened skin and skin without any defects.